Buddhist Monk is the term used for an ordained male monastic in Buddhism. The actual lives of all the Buddhist monastics are controlled by some rules known as the “Pati Mok Kha”. Their particular ways of life are formed to back up their own spiritual practice: to live a simple and meditative life and achieve nirvana. Formed mainly on the idea of Karma, Buddhism espouses a perception on the cycle of suffering and rebirth by which bad deeds and good deeds create seeds which are actualized either in the current life or in a future rebirth. Buddhism shows that life is suffering, suffering is because of wants and desires, suffering stops the moment all those desires and wants stop, and achieving that state is attained by simply following a way of life presented by Buddha. Set in these beliefs, a Buddhist monk’s life centers on simplicity and monastic dedication to the faith and its particular tenets. Monks should be no less than 21 years of age before accepting to have the vow to adhere to the 36 rules of conduct for the novice monk. There are actually 227 rules of conduct to follow for the male monks. The road to those 227 rules of conduct happens along a journey of 4 steps. Not to kill a sentient being. Not to do sexual misconduct. Stay away from the false speech. Stay away from getting intoxicated. The 2nd step requires moving into a monastic lifestyle and residing in a monastery. During this particular phase that monks start wearing the common and traditional monk’s attire. The robe is practical and it is produced from numerous pieces of fabric which are mended together. In line with a simple lifestyle, the robe’s purpose is to just protect the monk from the elements. In the 3rd phase, the monk is recognized as a novice and stays a set period of time in readiness and familiarization to prepare for the very last step of their journey. During the 4th and final phase of their journey, the monk gets a vow for that 227 rules of conduct and turns into a completely ordained monk. 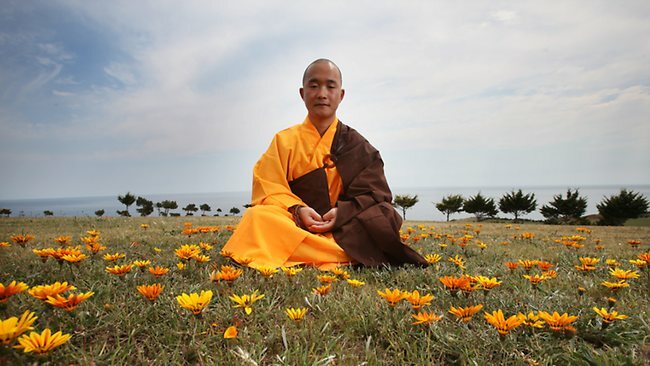 The Buddhist monk’s life includes making the vows for their entire life. Nevertheless, they could go back to a secular life, thus for a while leaving their vows. They could go back to their vows as many as seven times in their life. Since it is regarded very negative to break a vow, this practice enables them to either maintain their vows pure or abandon the lifestyle for a short period of time. On their journey, the supreme purpose of a Buddhist monk’s life is to achieve liberation from suffering via self-discipline and through adopting the path of Buddha.